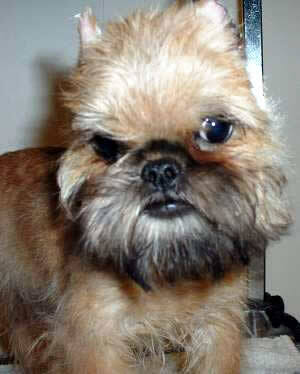 The Brussels Griffon may be small, but their personality certainly is not! First developed to hunt rats, these energetic dogs still boast a relatively strong and sturdy frame. This breed is said to have a human-like expression with large, far-set eyes, high-set, small ears (which may be cropped), a round head, and an extremely short muzzle. Their nose is short and black, but it has large nostrils. 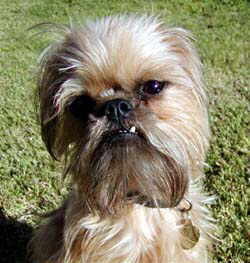 Sometimes incorrectly called the Brussel Griffon, this dog has an unmistakeable toothy grin. 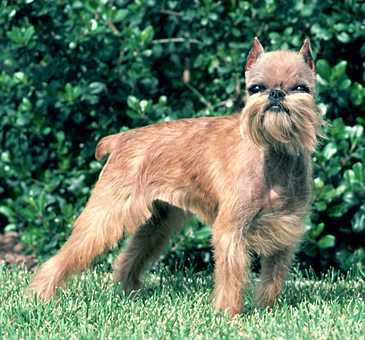 The Brussels Griffon dog has a natural underbite, causing their incisors poke out over the upper lip. 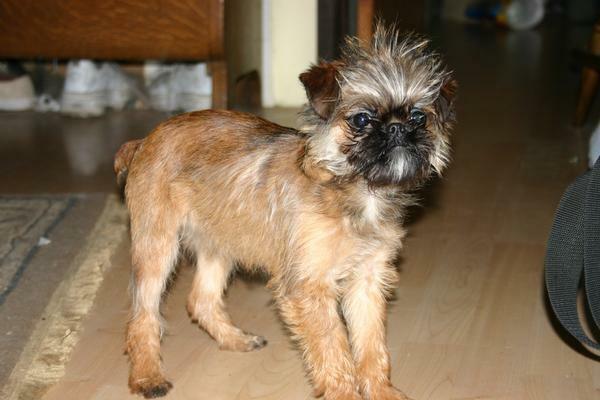 The wiry-haired Brussels Griffon also has distinct, bristled facial hair. These dogs have a gently arched neck, a level, short back, and a compact, thick body. They are either covered in a rough, wiry coat or a short, smooth coat, and they can be either black, red, or black and tan with no markings. 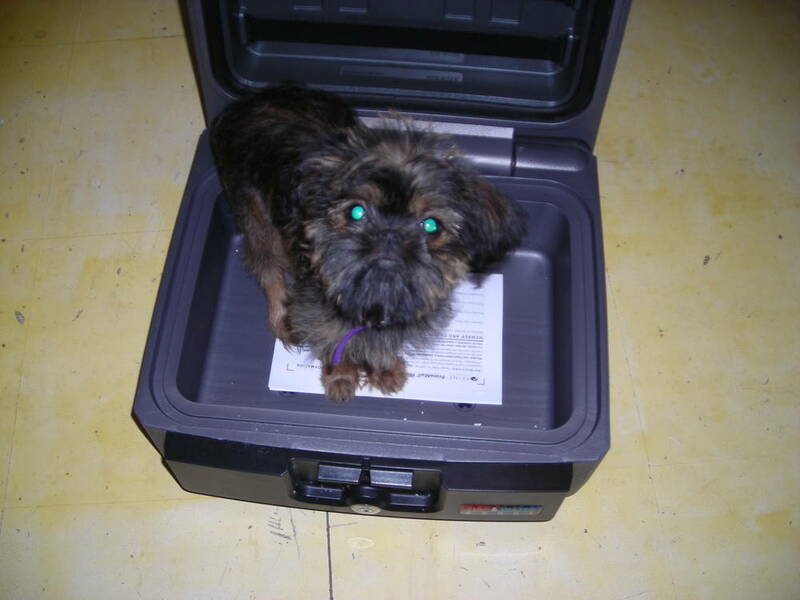 Dogs with a black coat may be referred to as Belgian Griffons. Height (Male) 9 - 11"
While they are very intelligent, they can also be quite stubborn. This, combined with a somewhat nervous personality, makes training a Brussels Griffon a bit of a challenge but its a worthwhile endeavor. 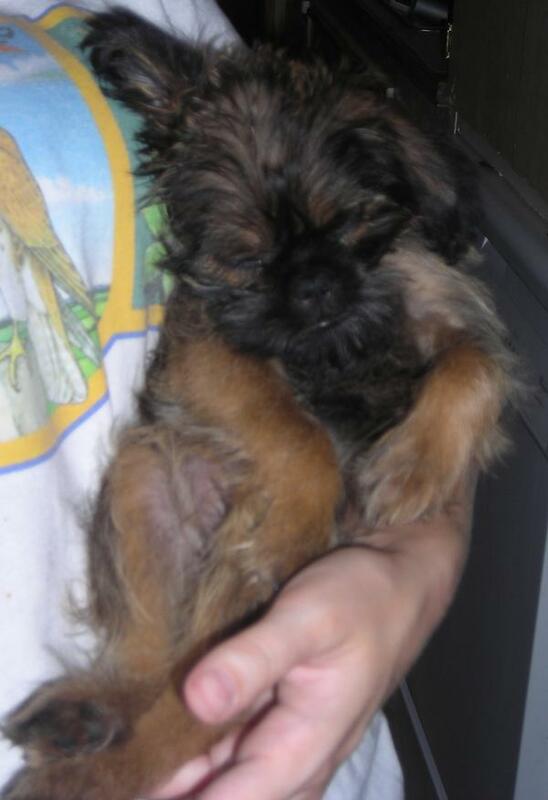 To make training easier, it's recommended to start working with Brussels Griffon puppies when theyre young and continue the process through their adult years. If left with little to nothing to stimulate them, they can form destructive habits. 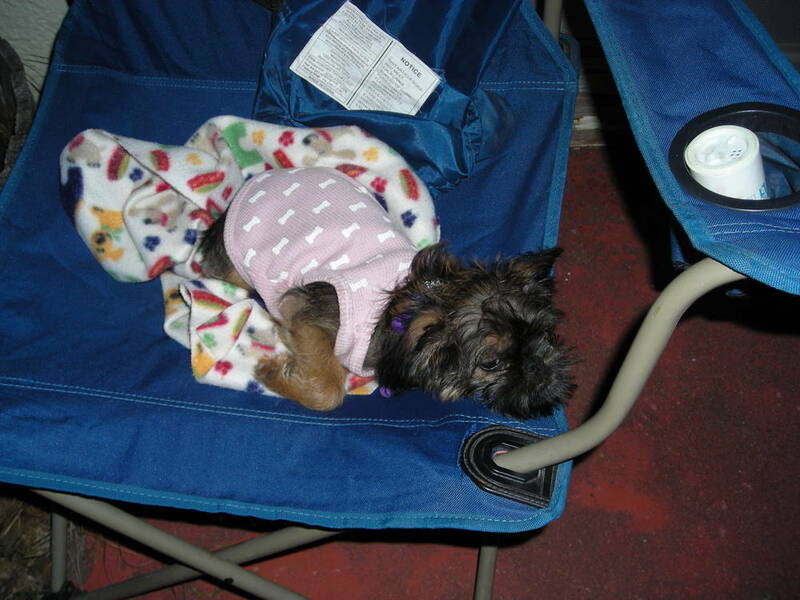 Although they may not look especially fierce, Brussels Griffons make great watchdogs. These social dogs do well with other pets and children, although gentle play needs to emphasized because of their tiny frame. The Brussels Griffon does very well in an apartment, but they will still need to go on daily walks to manage their energy levels. While smooth-haired dogs only require brushing and bathing when necessary, wire-coated Griffons may need to visit a professional groomer to have dead hairs stripped from their coat. They also require a bit more brushing than their smooth-coated counterparts. 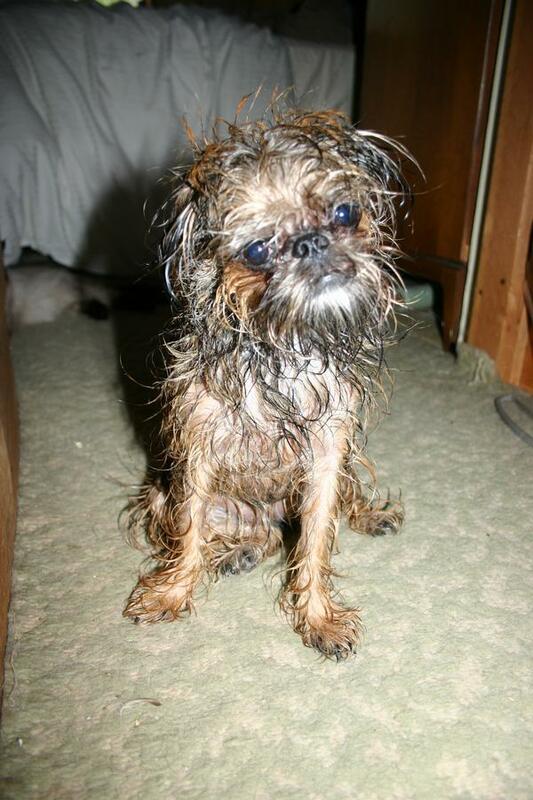 Either way, one of the best things about a Brussels Griffon is that it doesn't matter if your dog has a smooth or wiry coat: shedding will always be minimal! 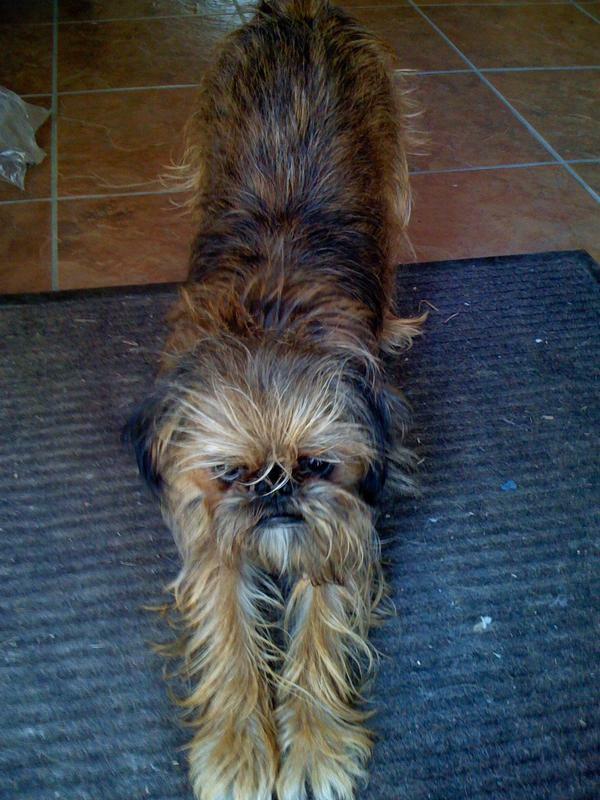 The Brussels Griffon should be exercised daily to stay fit and trim, and that exercise can help burn off excess energy that otherwise would have been directed into destructive behaviors. Simply going for brisk walk can satisfy this need. 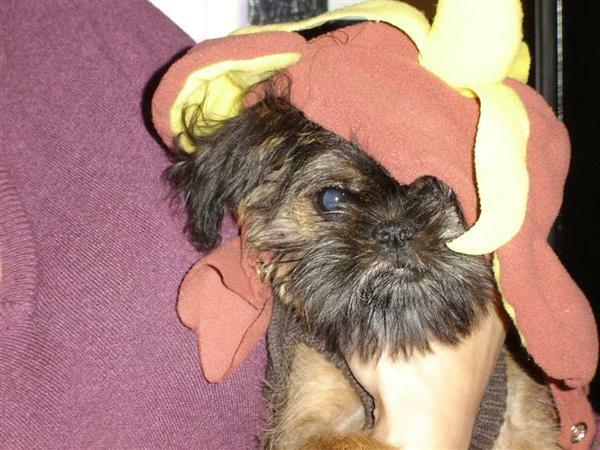 Brussels Griffons are very healthy dogs, but they may develop a potential congenital disease, eye problems such as cataracts, distichiasis, and progressive retinal atrophy. Other health issues to be aware of include canine hip dysplasia, patellar luxation, and a weak bladder. In the 19th century, small terriers were used to help keep stables free of rats and other vermin. One of these breeds, the Griffons d'Ecurier, was a wire-coated stable dog and is believed to have been mixed with the King Charles Spaniel, Ruby Spaniel, and Pug to create the Brussels Griffon we know today. Though the breed had quite humble beginnings, Brussels Griffons soon started making their way into the drawing rooms of royalty. 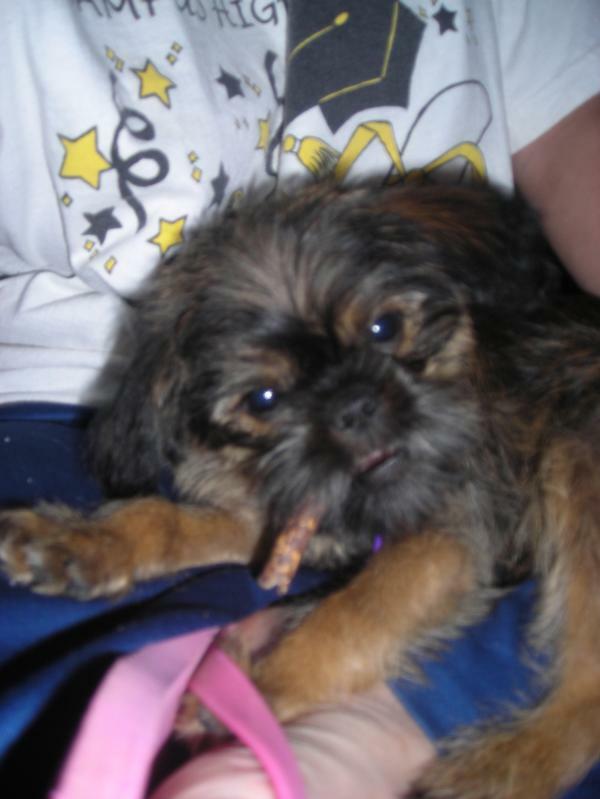 Queen Marie Henriette bred Brussels Griffon dogs, and her interest in the breed spurred the creation of breed clubs in England and the United States. The Brussels Griffon came close to extinction after World Wars I and II, but English breeders stepped up and managed to revive the breed. 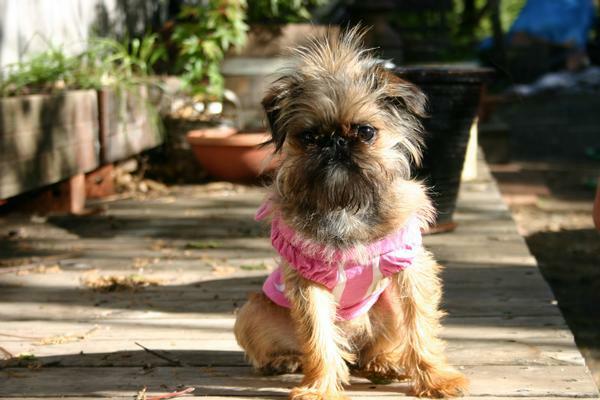 The American Kennel Club recognized the Brussels Griffon in 1910, and though they are not a very common breed, they're sure to put a smile on the face of anyone lucky enough to encounter one.